This 49 year old man who underwent closure of an atrial septal defect (ASD) 9 years before admission complains of recurrent paroxysmal tachycardias resistant to antiarrhythmic drug therapy. Tracings 1 and 2 were recorded during episodes of tachycardias. What is your interpretation of the ECG tracings? How would you manage this case? Tracing 1: shows an atrial tachycardia of the atypical atrial flutter (clockwise rotation) type with positive P waves in the inferior leads (II, III and VF). The PP intervals measure approximately 300ms (200 beats per minute). Conduction to the ventricles is on the mode of the so-called alternate Wenckebach phenomenon. This phenomenon is described as 2:1 AV block at one level (lower level) of the AV node and Wenckebach of the conducted beat at the upper level terminated by 2 blocked P waves. The QRS complex has a complete right bundle branch block configuration. Tracing 2: The P waves are fast (PP interval 280ms or 215 beats per minute) type typical counterclockwise rotation flutter (F) waves. 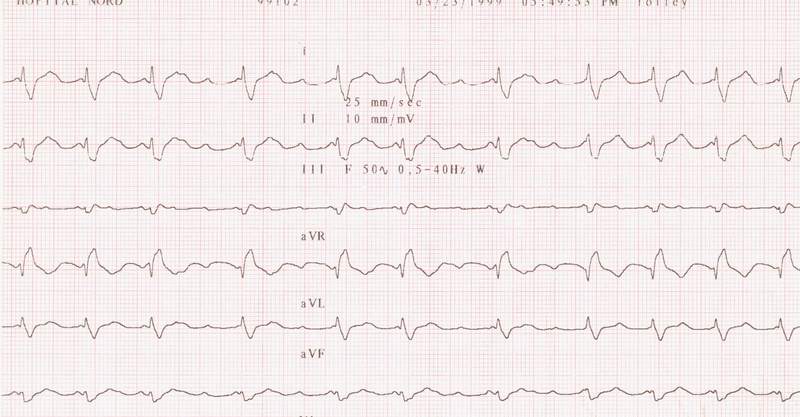 Here again there is a 2:1 AV block as the ventricular rate is 600ms (100 beats per minute). 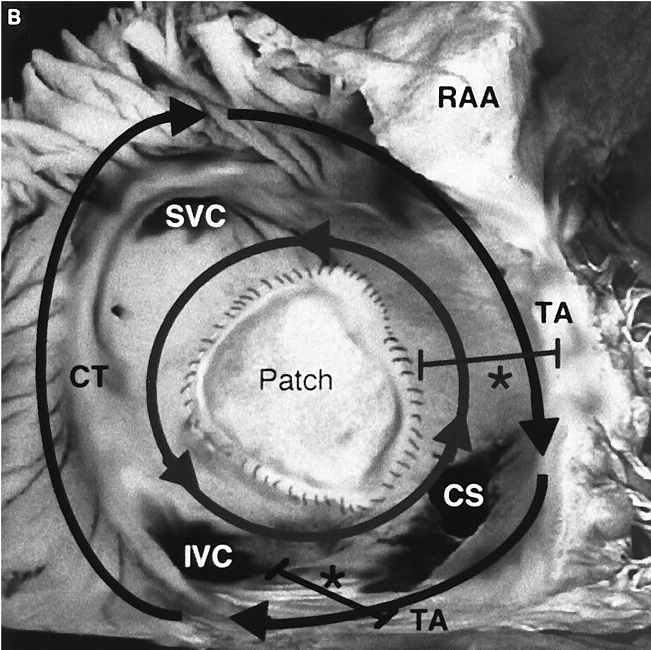 This atrial flutter represents a macro-reentrant atrial tachycardia which suggests in this patient with a history of surgical closure of an atrial septal defect (ASD) the so-called incisional or atriotomy macro-reentrant tachycardia rotating either around the patch or around the surgical atrial incision. Saoudi et al. A statement from the Working Group on arrhythmias of the ESC and of NASPE Eur Heart J 2001 and JCE 2001;12:653-9. 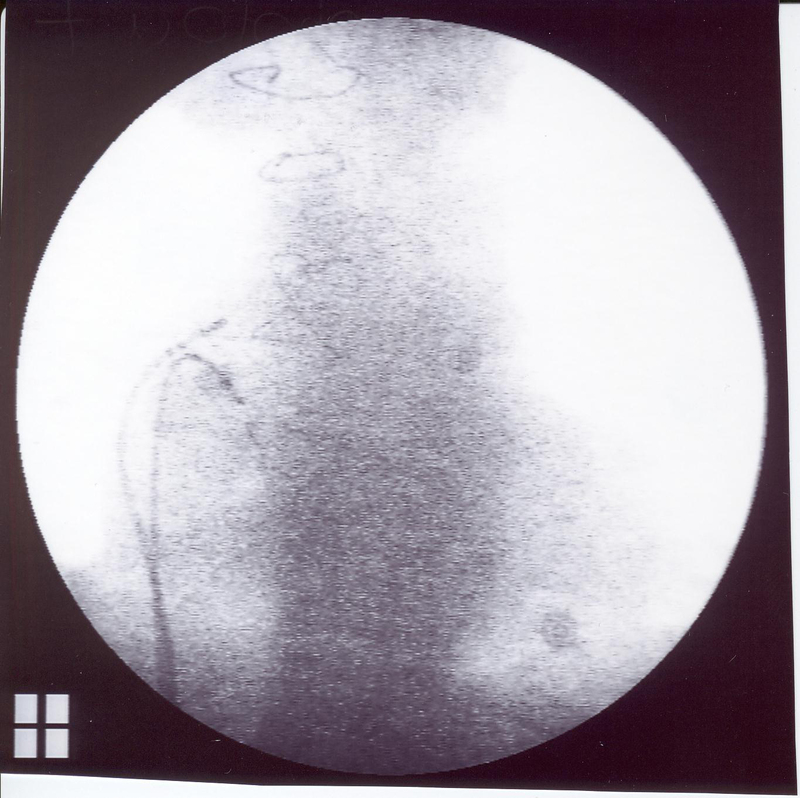 How to manage this patient? 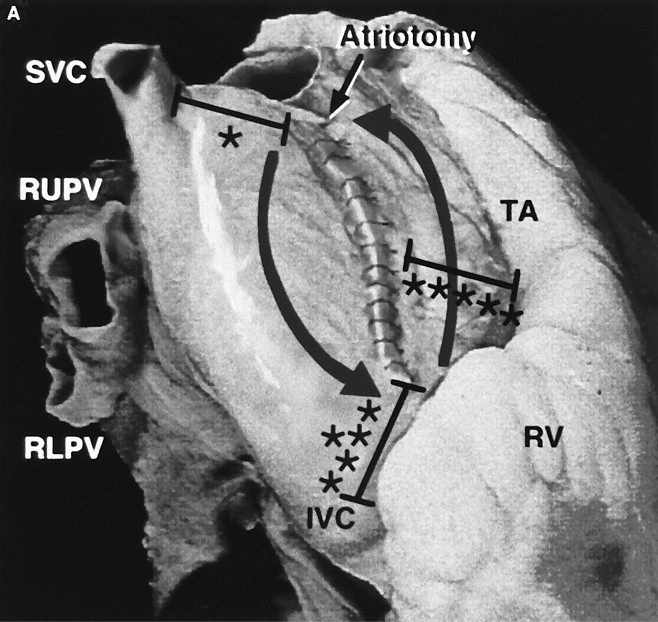 2.Perform an ablation of both tachycardias which was successfully achieved as these tachycardias were no more inducible post ablation using radiofrequency energy. 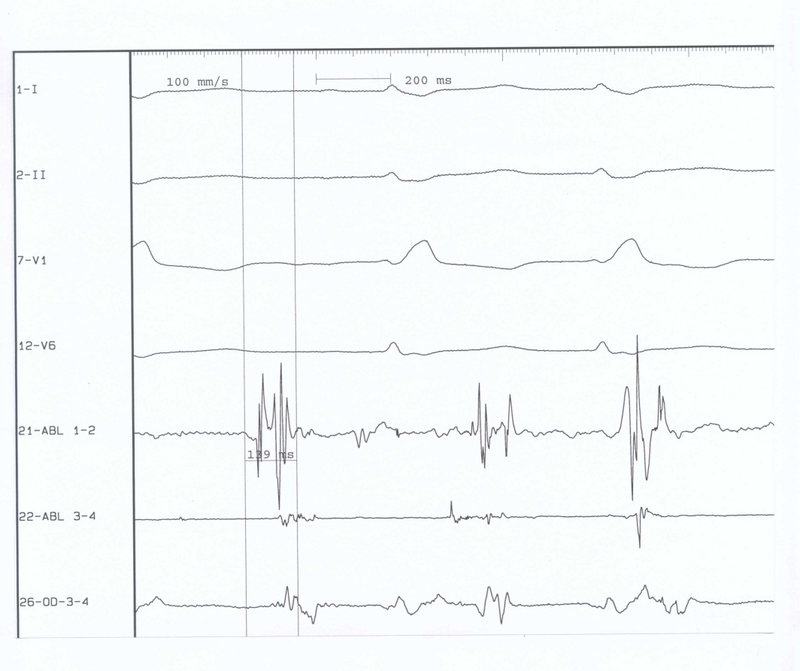 Figure 2 shows the ablation site (right panel) and the endocardial electrograms. Note the split atrial potentials at the atrial site.